1. It is cheaper to solve the problem. It costs up to ten times more in time and money to obtain a new builder than it does to retain a current one. Keep the builders you have. 2. Realize complaints are good. Only 20% of upset builders complain. The other 80% simply leave and never come back. 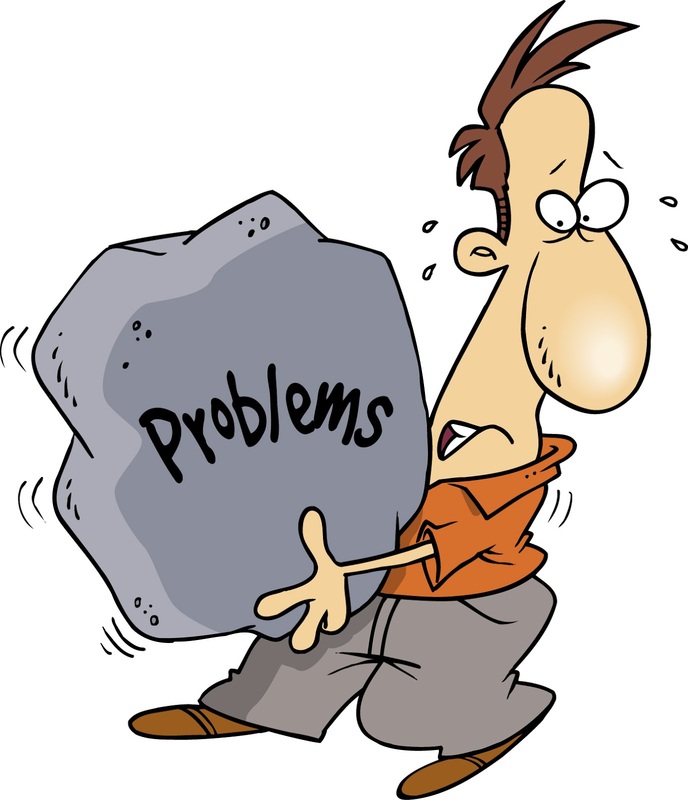 A complaint gives you the opportunity to resolve the situation. 3. Create a builder for life. When you solve a problem by meeting (or exceeding) expectations, you develop builder loyalty. 4. The builder is always . . . the builder. Do not say to yourself “the builder is right.” That implies you are wrong. Instead, remind yourself that this person is a valued builder, and you need to do whatever it takes to satisfy him/her. 5. Offer alternatives. Instead of saying, “This is the only thing I can do,” try saying, “Here are two options.” The builder may not be thrilled with the selections, but at least he/she gets to make the choice. 6. Laugh – after the builder leaves. In the end, most of these incidents are funny. Look for the humor after the situation is resolved. Laughter is a great way to reduce stress and relieve tension. 7. 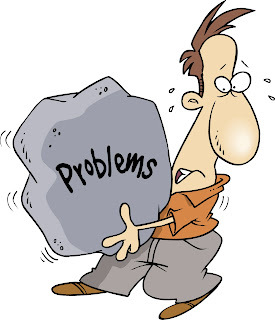 Do not solve the problem right away. What?!?! Fight the urge to jump in and solve the problem. The builder’s initial objective is to “vent” and express emotion. Listen first, then offer solutions. If you interrupt too soon, the person will not be ready to listen to you or to accept your resolutions. 8. Do not get defensive. When you see the words “upset builder” coming across your phone, it is natural to put up your guard. Instead, keep an open mind. You’ll be more receptive to listening. 9. Do not take it personally. Easier said than done! Keep in mind that most people have not been taught how to “complain properly.” Builders know they are upset, but they do not know how to tell you nicely. Even if it sounds as though you are being attacked, builders are not mad at you personally. They are upset at the situation. 10. Keep it in perspective. You may have talked to 10 cheerful builders today. Do not let one bad-tempered person ruin the whole day.